Meet the Cowboys, Keith and Johnny. 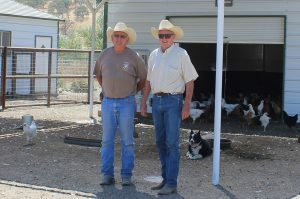 They’ve been raising our beautiful assortment of pasture raised eggs just outside of Los Alamos. 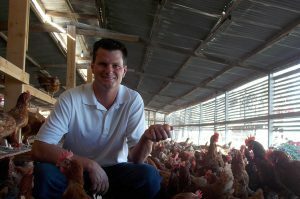 The Mouw family joined forces with Rosemary Favorites in efforts to supply more local communities with white and brown cage-free eggs. In 1931, farmers in the Dimock area came together to form Dimock Dairy, which is South Dakota’s oldest creamery still in operation today. © Copyright 2019 – Rosemary Favorites. All Rights Reserved.